Down along the Missouri River, a little over an hour south of us, sits the historic little village of Arrow Rock, Missouri. My Cowboy and I went down there one day last week, to visit the proprietors of one of the Bed & Breakfast inns in Arrow Rock, Larry and Paula Blevins, at the Down Over Inn. Such a cute place! Such a cute village! We really enjoyed driving around and looking at everything. If it hadn’t been raining, we could have walked around and seen even more, but we’ll be back . . .
Larry and Paula, in addition to running the Down Over Inn, also host a Quilt Camp every May in Arrow Rock. That was the purpose of our visit that day — to meet with them about me teaching at the camp next May. I’ll be teaching the needle-turn method of hand applique at next May’s Arrow Rock Quilt Camp, so stay tuned for more information in the coming months. I’m designing a new project specifically for the camp’s classes, and I’ll be showing you that. There are 4 other teachers as well, so there’s lots going on during the camp, and you can sample it all! 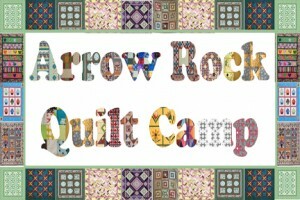 If you’d like more information about the camp, visit their website: Arrow Rock Quilt Camp. It’s got all the information on all the teachers, dates, pricing, and everything else you’d need to know about the camp. 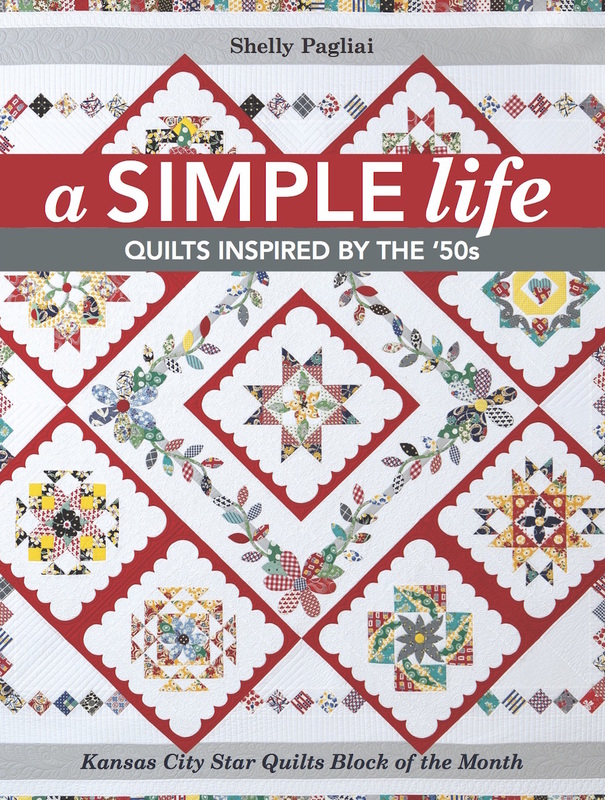 It’s a full week of fun and quilting — does it get any better than that? Maybe I’ll see some of you there. 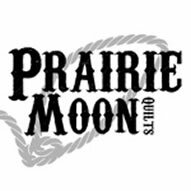 If you just can’t wait to get there, there’s also an event going on in October with quilt artist, Leni Wiener. She’ll be teaching a two-day workshop from her book, “Photo-Inspired Art Quilts”. 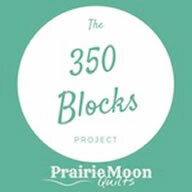 Click HERE for the information on that event. I’ll be back later with more information about my class, but once registration starts, the camp fills up fast, so don’t delay — get your registration in early! You have discovered my home away from home. I love Arrow Rock and have many friends there. Try to go down the 12th or 13th of October for the Heritage Craft Festival. It’s a wonderful time. And the Lyceum is the place to be for a play or two every year. Or maybe three. Enjoy! What a great opportunity for you. I wish I were just a little closer to Missouri! Looking forward to seeing your new design, Shelly. 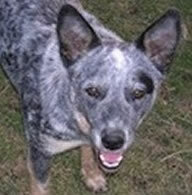 It was so nice to meet you & Cowboy and see your beautiful work.